An area native, Captain Ron Hatcher cast his line for the first time at the tender age of 7 and never looked back. 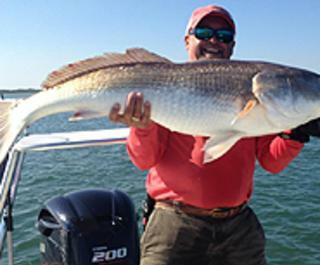 He knows the Halifax River and Ponce Inlet area like the back of his hand, and shares his knowledge with those who head out with him during chartered fishing trips. 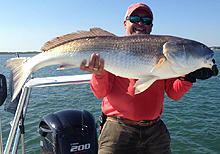 Providing rods, reels, and bait, Capt. Ron's fishing adventures are suited for curious beginners and more experienced passengers alike. Capt. Ron observes the birds, bait-fish and tell tale signs of feeding fish and guides you to the perfect spot.